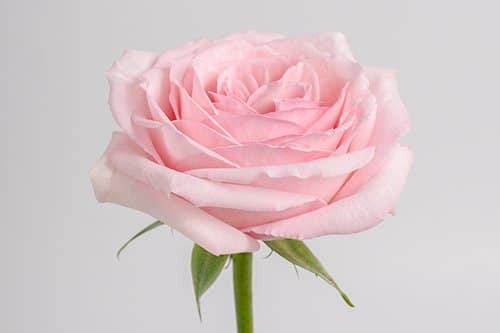 Are light pink rose from France that has 4 hearts in the center and is incredibly fragrant. 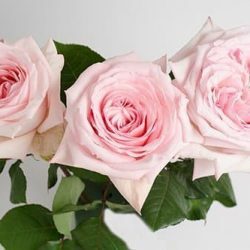 It will add texture and fragrance to any bouquet or centerpice. 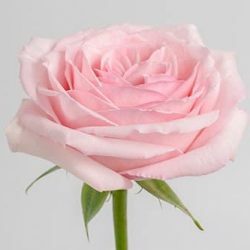 It is also a perfect bridal pink for weddings. 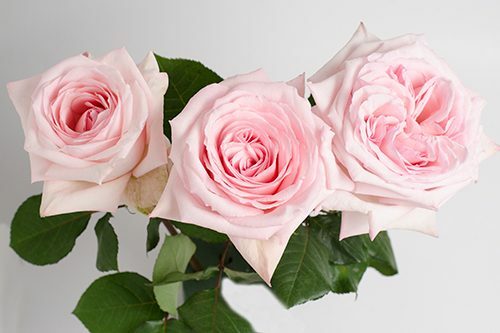 Buy Wholesale Bulk Fresh Cut Pink O’Hara Garden Roses Online.